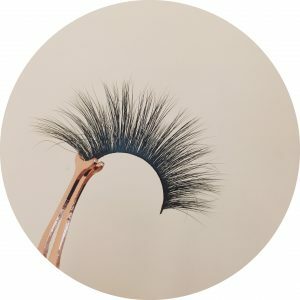 What are 3 D mink eyelashes? 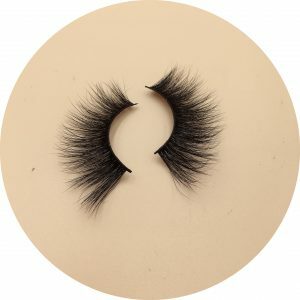 Many people may not know what 3D mink eyelashes are.Now I will give you a comprehensive introduction. Use my professional experience of many years to popularize the knowledge about eyelash major to everybody. of mink’s eyelashes is different, which looks like 3D effect. 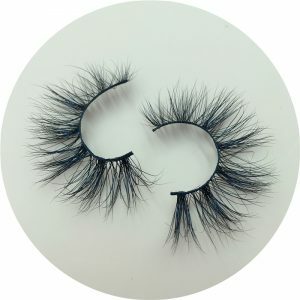 So it’s called 3D mink eyelashes.This kind of eyelash is the best eyelash at present, also be the most high-grade eyelash. The beauty that mink eyelash brings a person is the most natural, beauty spends highest.Our 3D mink eyelashes range from 4 to 8 layers. 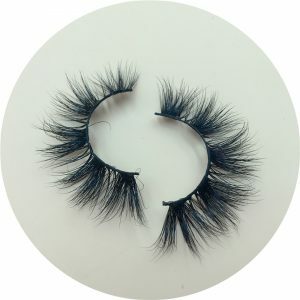 3D mink eyelashes look more dense and full, more 3D effect. 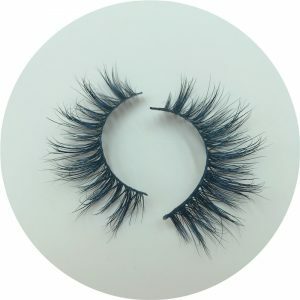 Once customers like 3D mink eyelashes will be fascinated by it. It makes people feel like they can’t wait to wear it. We have many styles of eyelashes. The effect that design reflects differently also is different, the beauty that it brings you is different also. Some eyelashes look more natural, others look very attractive. If you compare our lashes to cheap lashes. Believe you won’t use cheap false eyelash again for certain . You might say there’s a market for cheap mink eyelashes. You are wrong to think so. Because markets always move. 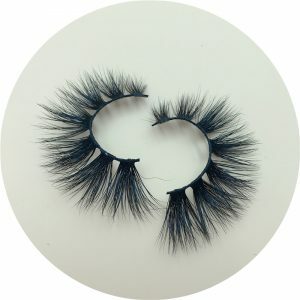 The customer is in pursuit of better quality eyelash. If you sell bad eyelashes. Your customers will have a bad experience. Your customers will slowly drain away. With all your customers gone, your business is at risk of going out of business. Do you agree with me? Did you then think of promoting high-end eyelashes? Next post: Why didn’t your eyelash business succeed?